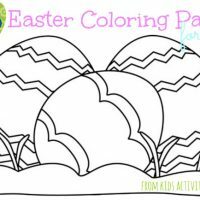 Easter Ideas and Activities for Kids. 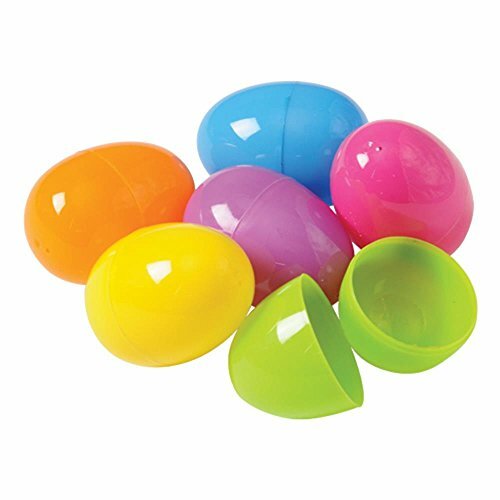 Here are some cute ideas to use for your family this Easter. 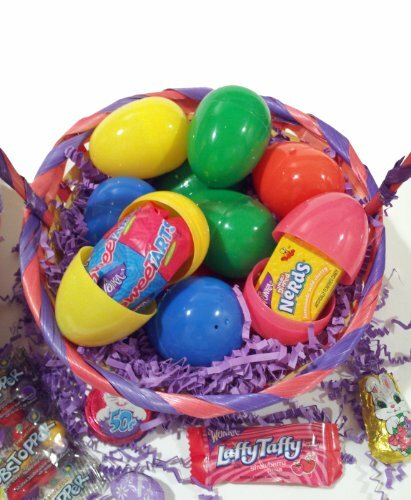 There’s something about Easter that has kids all excited. Maybe it’s the new clothes or knowing they’re going to be spending time with their cousins, but I really think they know that at some point during the day they’re going to get candy! 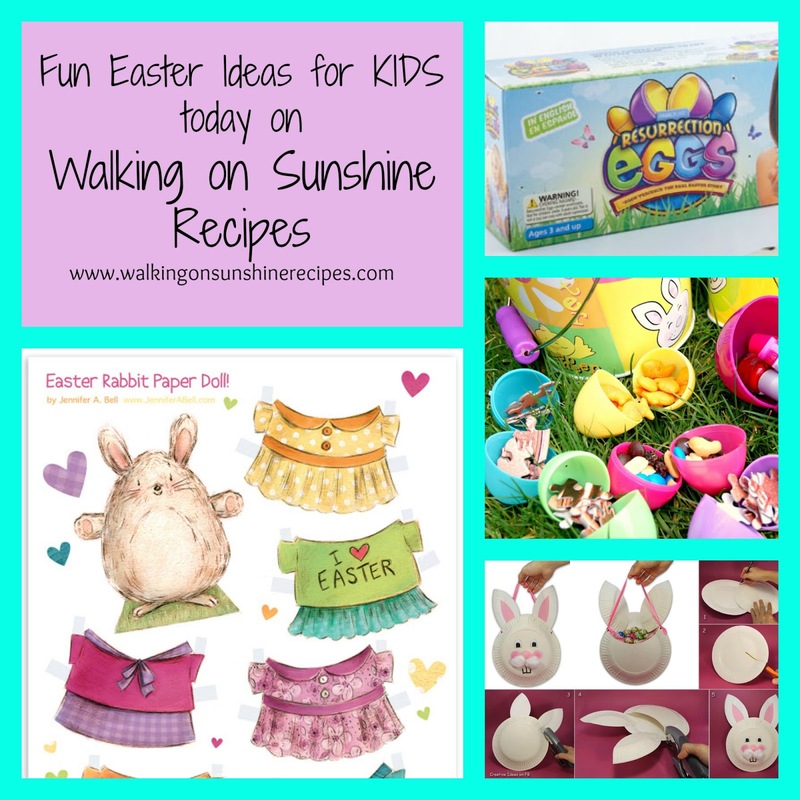 Here are a few ideas and activities to do with the kids leading up to Easter Sunday. 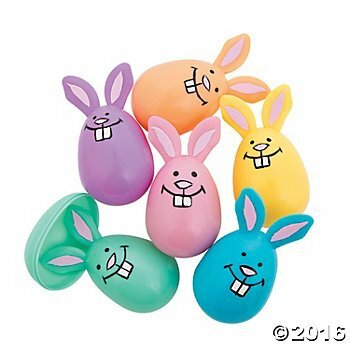 I know they’ll have fun and you’ll be able to spend time helping them realize the true meaning of Easter. 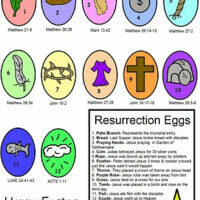 Easter Resurrection Eggs Craft- Free Printables! 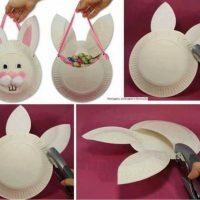 Grab some paper plates and let's start crafting something cute! Such a cute idea. I love paper dolls as a little girl. 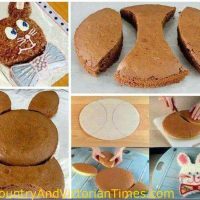 Cute easy way to make a bunny cake! 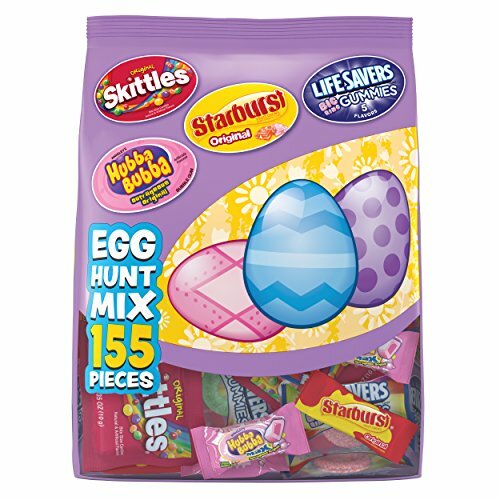 And please don’t forget to have an Easter Egg Hunt with your kids. This is something we have been doing in our family for years. 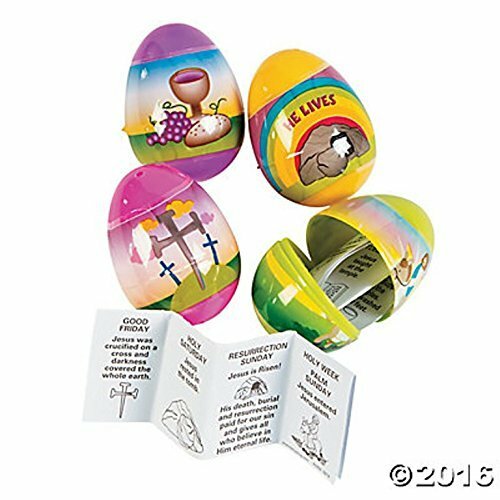 When you’re done with your Easter Egg Hunt, you can share these GREAT Resurrection Eggs that tell the story of Easter with your kids. 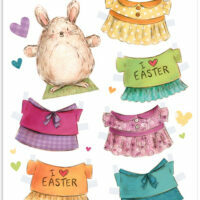 These are wonderful, Lois thanks so much for sharing! My kids will love these! 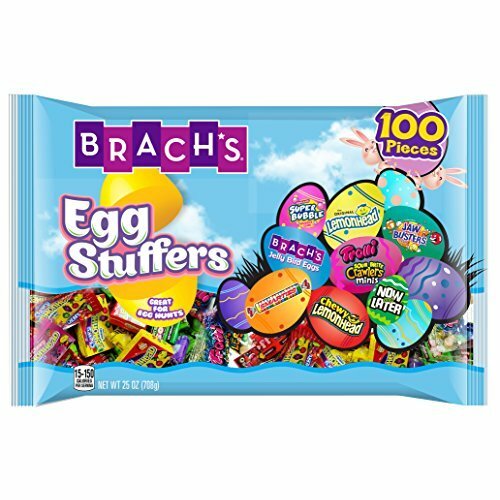 Such nice ideas for the kids at Easter. 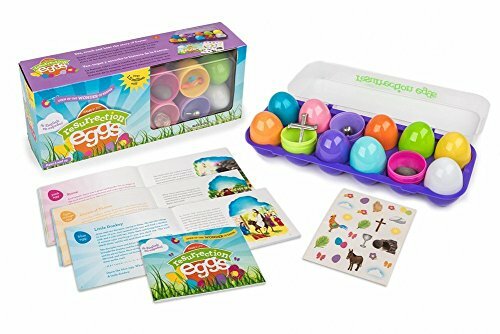 Great ideas to do with the kids for Easter Lois, our grandchildren are about grown, maybe someday i will be able to do this with my great grandchildren. Wishing you and your dear family a most blessed and Happy Easter. Lois thank you so much for sharing such great ideas. 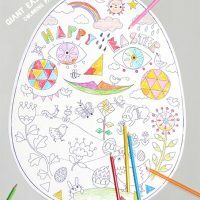 I'd like to color that big egg. 🙂 I would love for you to share this gem of a post on Thoughts of Home on Thursday. Hey just stopping by to let you know that this amazing post was picked as one of the features on the #HomeMattersParty linky. While you are there grab the I was featured button for your sidebar. Once again congrats and we hope you will link up again.